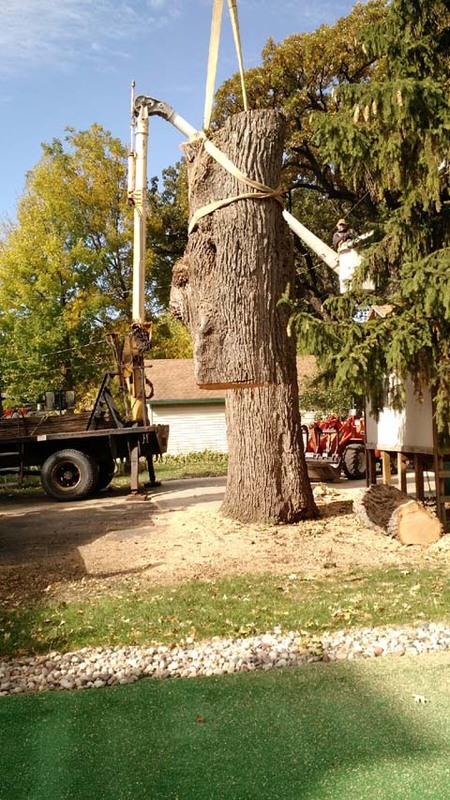 Michaels Tree Service, L.L.C., in Fond du Lac, WI, is the area's leading tree service specialist serving Fond du Lac and surrounding areas since 1953. 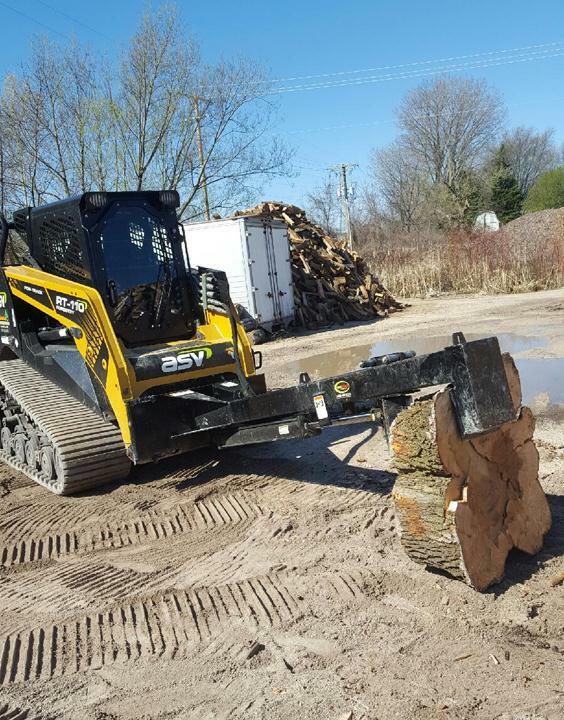 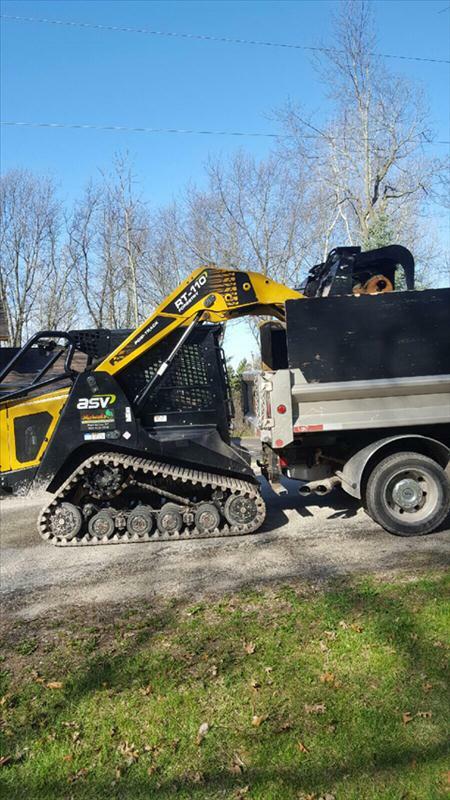 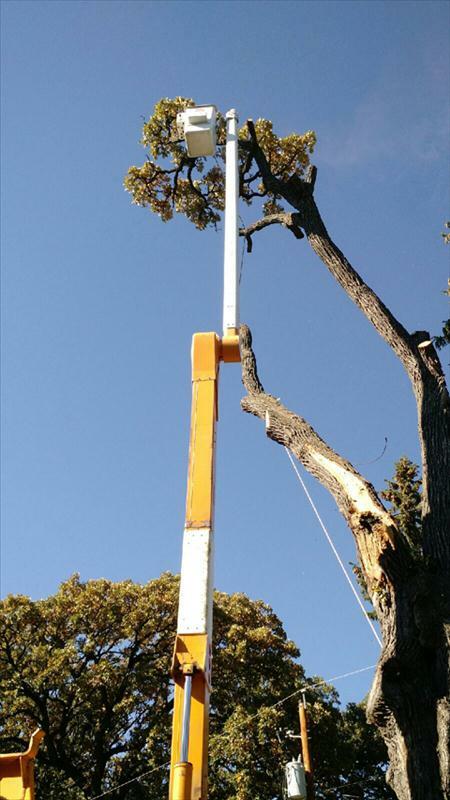 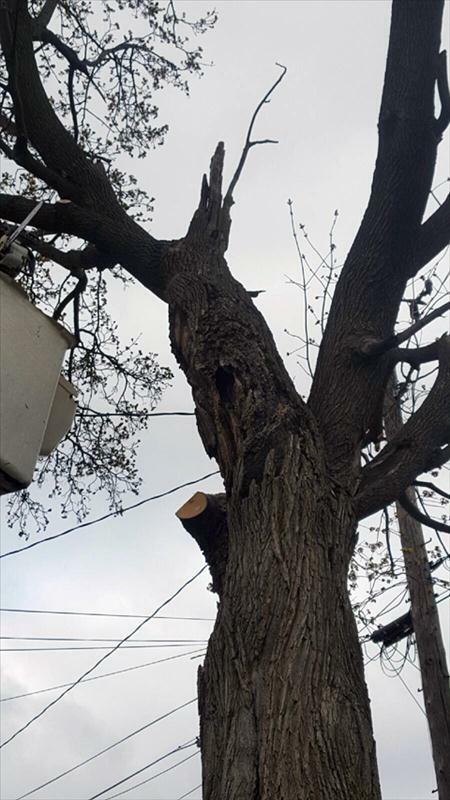 We offer tree removal, stump removal, tree trimming, lot clearing and more. 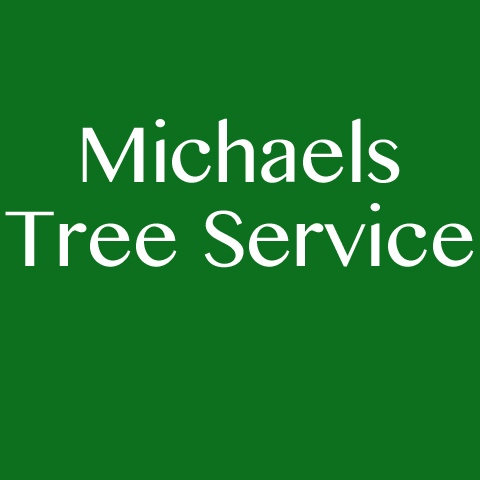 For all your tree service needs, contact Michaels Tree Service, L.L.C.